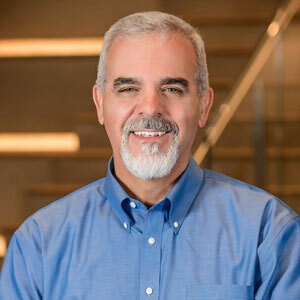 Carlos Fernandez leads the quality assurance, quality control, and construction administration efforts in Boston. He is an insightful design professional who balances architecture, structural engineering, and sustainable methods to support the conceptual and technical requirements of buildings and their construction. His quality control, project management, and coordination skills embrace the full range of building delivery systems — resulting in on-time, on-budget delivery. Our work requires that we respond to ever-increasing information and performance expectations. I am most passionate when I’m developing a collaborative framework that can meld diverse perspectives and leap-of-faith explorations with cutting-edge knowledge and expertise from client stakeholders and project teams. The resulting design conversations act as a platform to ask new questions and engage in meaningful innovation.